The most typical use of R Markdown is to create a single output document from a source document, and there is no special organization of the output documents. 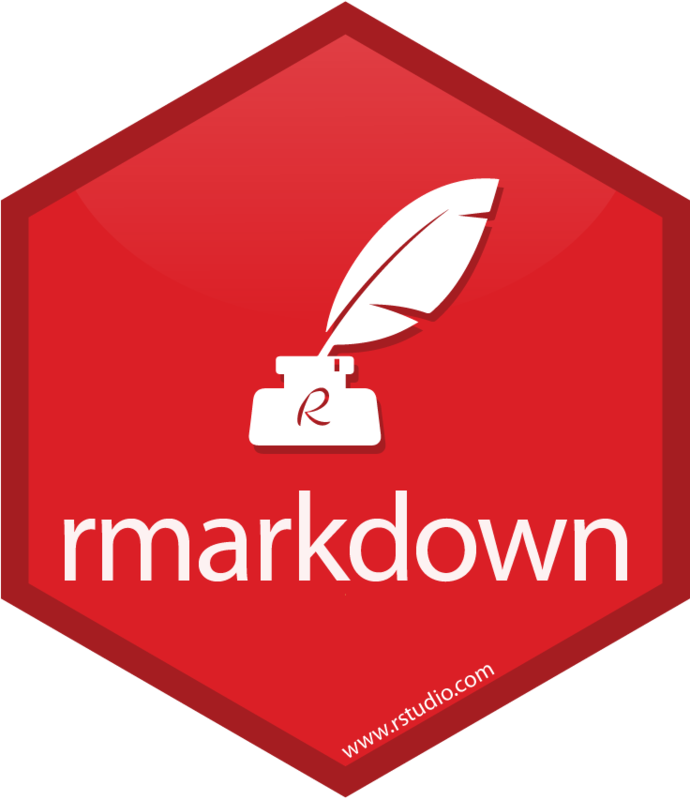 In this webinar, we introduce a new R package, blogdown, to make blogs and websites with R Markdown. An R Markdown website consists of multiple pages, and each page is created from an R Markdown document (Rmd). Each Rmd file can be either a page or a post, and contains metadata such as the title, author, date, categories, and tags, etc. These information can be used to organize all pages into a website that provides multiple ways of navigation (e.g., by date, categories, or tags). Each page is generated from a customizable template. Compared to traditional static website generators, blogdown makes use of the rmarkdown package, so you can enjoy the richer Markdown syntax and the power of R for data analysis when you make a website.